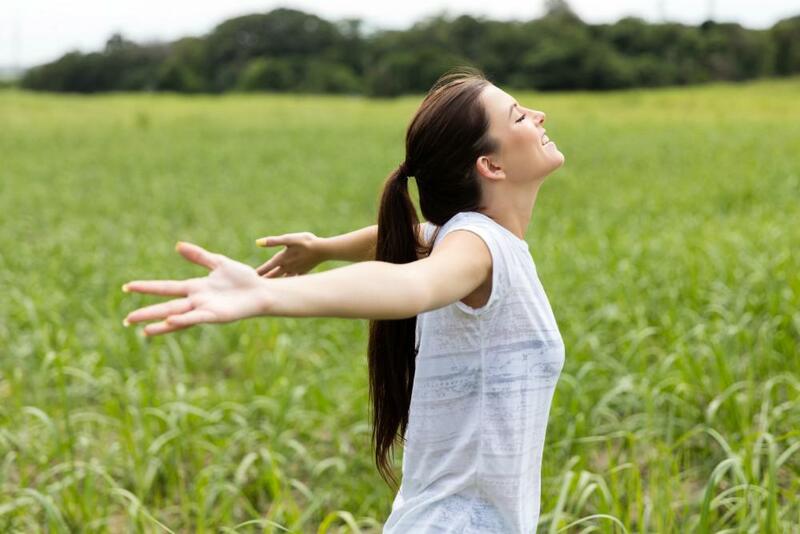 Your immune system is a group of protective cells and proteins that are charged with keeping unwanted viruses, infections, and disease out of your body. When unwanted bacteria or germs enter your system, your immune system sends cells to attack them. But if your immune system is not working properly, these cell defenders may not have the manpower to attack and eradicate the bad guys. When your immune system is deficient or impaired, you have an immunodeficiency disorder. There are hundreds of different types of immunodeficiency disorders and, fortunately, many ways to treat them. There are two main types of immunodeficiency disorders. Genetic, or primary, immunodeficiency disorders, are disorders that you’re born with. Acquired immunodeficiency, also called secondary immunodeficiency diseases, are those you acquire or develop later in life. In some cases, it may take months or years to diagnose a primary immunodeficiency disorder. 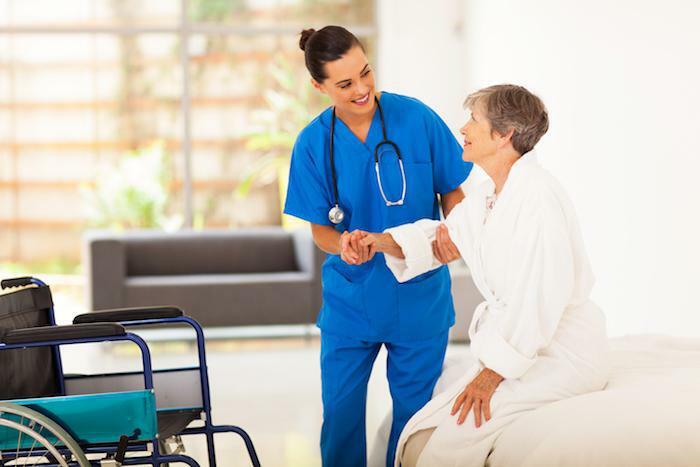 It’s best to get diagnosed and treated as soon as possible to avoid health complications. If a family member has an immunodeficiency disorder, you’re at a higher risk for having one as well. Frequent and chronic cases of the health issues mentioned above are red flags for immunodeficiency disorders. Another sign that you may have an immune disease is if these conditions to don't respond or fully resolve with conventional treatment. Treatment for immunodeficiency disorders includes a combination of treating and preventing infections and boosting your immune system. Treatment recommendations depend on the specific disease. 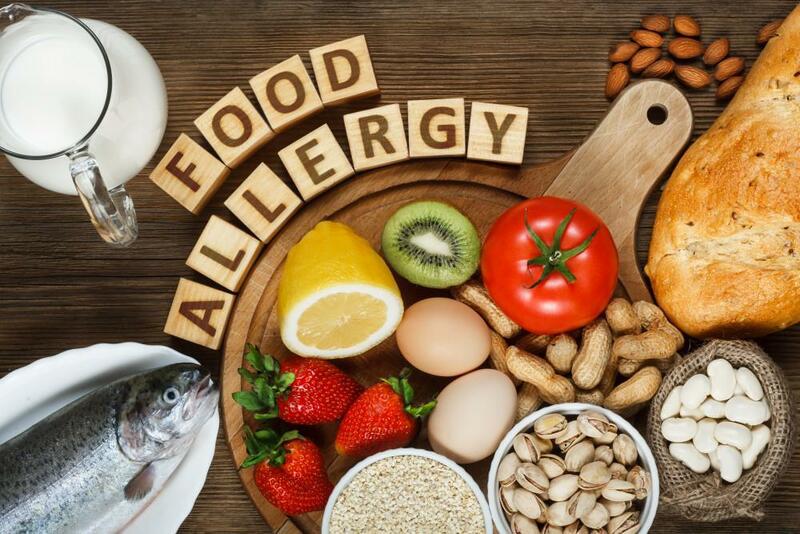 At AIR Care, allergy specialist and immunologist Dr. Richard Herrscher uses biologic infusion therapy, which replaces the missing infection-fighting antibodies, and other infusion therapies to treat or prevent a variety of conditions. Dr. Herrscher develops a personalized plan to treat your disease and prevent infections and complications. For more information on symptoms, diagnosis, and treatments for immunodeficiency disorders, call Dr. Herrscher at AIR Care with offices in Dallas and Plano, Texas, or make an appointment online through this website. Are you having trouble breathing? Do you cough frequently at night? Don’t waste another breath. 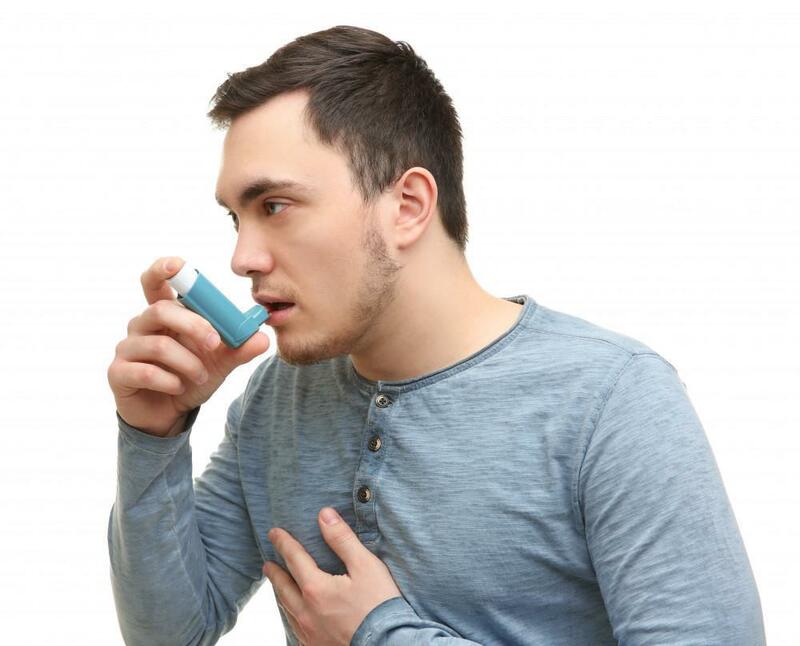 See a doctor to find out if you have asthma so you can get treatment and live a normal, active life. It turns out that fasting can be good for your health. Unfortunately, it’s often hard to stick to a fast because of the hunger pains and other issues that occur when you stop eating altogether. 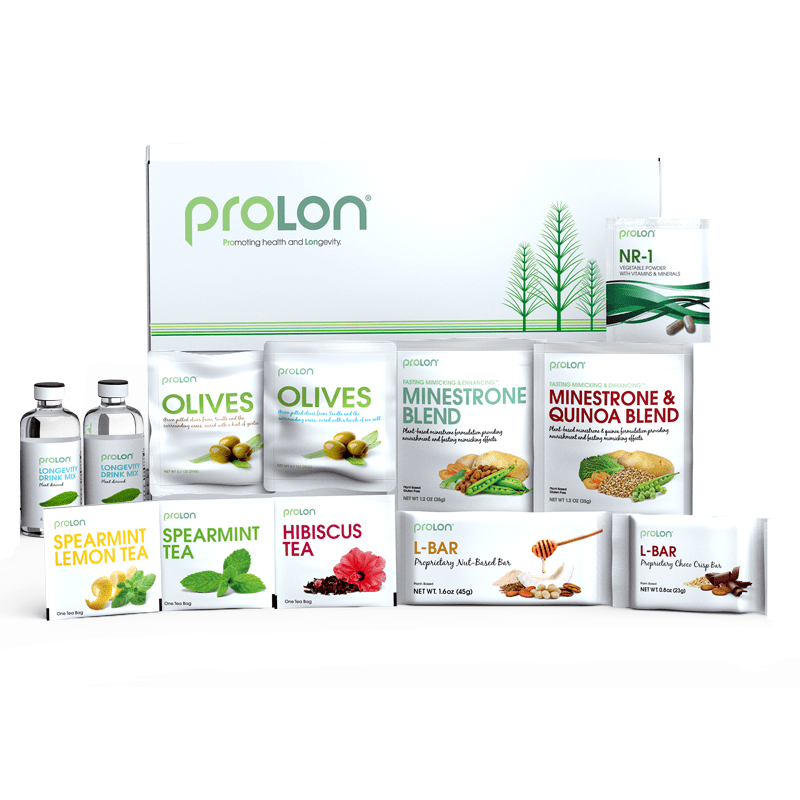 Read on about The ProLon 5-Day Fasting Mimicking Diet (FMD). Immunodeficiency disorders can cause frequent infections and other health issues and disrupt your life. And they can be hard to diagnose. Learn what the symptoms are and what to look out for.